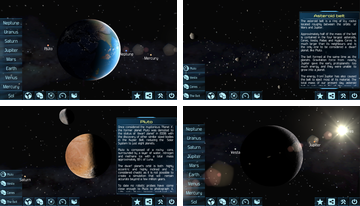 Excellent application which will offer you to spend time on the next game, it is ready to take your education, opening the curtain on the secrets of our solar system! 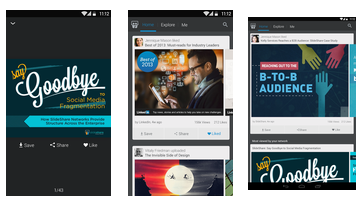 SlideShare app will help you broaden your horizons and to share with others something useful and interesting, only then collected the largest number of presentations and only then new ones appear in large numbers! WORDS RUN application, in this case for the study of the English language is one of the many applications for fast language learning, professional developer specially created for all Android users! 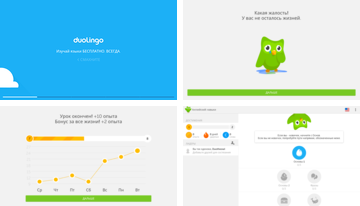 Duolingo is an application for mobile devices, which is already appreciated by tens of millions of users! Thanks to the app, you can quickly and easily learn a foreign language! 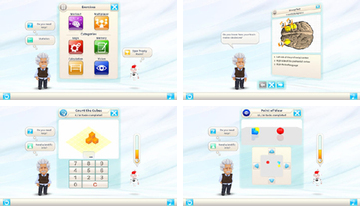 Einstein Brain Trainer program is specifically designed to train your brain, make you smarter, more cunning and versatile. 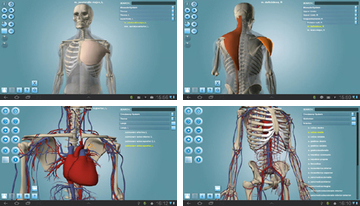 Spend just a few minutes a day, you choose a suitable training program and the results were not long in coming. Just 6 Weeks application is your personal coach who is ready to settle into your android and actively assist you during training. Recommended to all who are willing to improve your fitness level and what's more, it is willing to spend for a total of 6 weeks. Memory Trainer - an application for the development of memory. 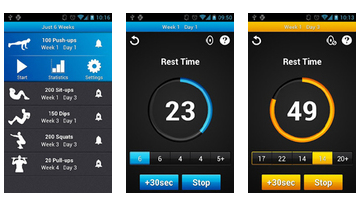 This app is full name «My Personal Memory Trainer» is designed to train short-term memory for the user. SlovoUch - is an application that will help you learn or reinforce translation of the most popular English words. The program also knows how to say the words, show transcript transcription.